Republicans in Congress have been yammering for weeks about shutting down the US government — again— rather than compromise on a budget. Since the Tea Party took over in 2010, their thing seems to be to throw temper tantrums until they either shut down the government or get their way on their issue du jour. This time around, they want to shut down the government unless they are given a budget that defunds Planned Parenthood (PP). What do they have against affordable healthcare for women?! We are 51% of the US population. In Tucson, the Margaret Sanger Health Center (2255 N. Wyatt Dr., south of TMC) will offer free STD screening all day on Tuesday. From 3 to 6 p.m., there will be a rally, press conference, and swag giveaway at the same location. WEAR PINK. And don’t get me started on the Republican presidential candidates bragging about defunding Planned Parenthood or restricting LEGAL women’s health services in their states. Flaunting wrong-headed decisions that oppress women and lead to premature death and widespread disease among Americans is surrealistic. Politicians’ campaign promises used to focus on how they will help average Americans– or “help the little guy”, as my Republican parents would say. Now we have 17 presidential candidates who boast about how much they have hurt the people in their states– particularly poor women– and how they would love to continue these harmful policies nationwide. Description The majority of Tucsonans (and Americans) stand with Planned Parenthood. Rally to oppose the Republicans’ move to defund Planned Parenthood. Directions: In front of the Student Union. Description Our VOX club will be tabling in campus (U of A) with a photo op of Stand with PP, free condoms and interactive games for people to come over! Description Come #StandWithPP on Sept.29th at our health center, where we will have free STI Testing services from 9am-5pm and Swag Give away from 3pm-6pm!! Join the fun and get ready to PINK OUT TUCSON! Directions: We will meet on Broadway in front of the building at 4400. Click here for the Facebook event for the Tucson rally. Click here for a list of events around the state and a list other Planned Parenthood clinics that will offer free STD screening on Tuesday. 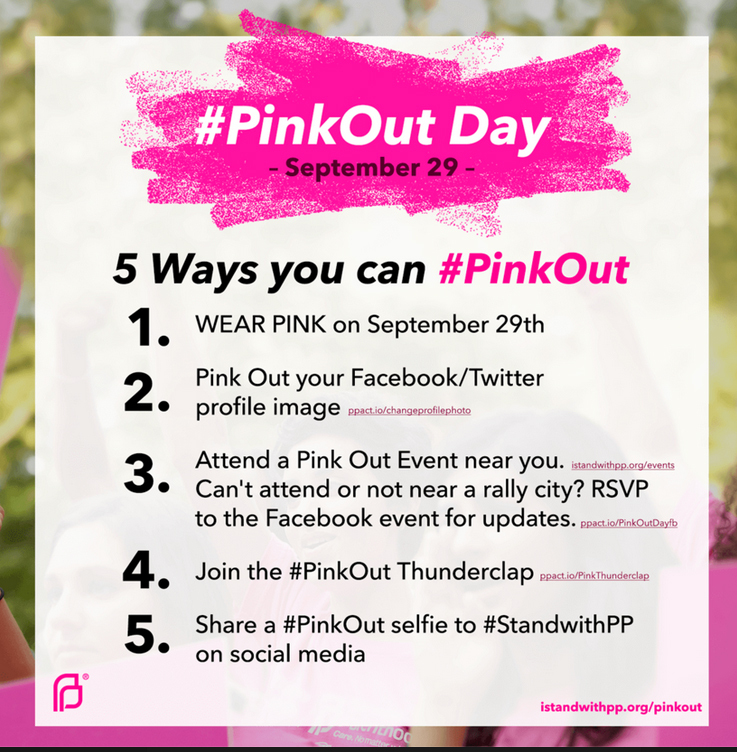 If you’re on Twitter, please use the #StandWithPP or #PinkOut. No, Steve, I did not forget there are two ways of looking at this. That was precisely my point. You posted that “Planned Parenthood is willing to sacrifice all the other services it offers.” I posted the opposite way of looking at this: that it’s Republicans who are willing to sacrifice those services. This was the other part of the equation that I was pointing out. But I guess you and I would probably share a similar view of the Tea Party with their tricorn hats with tea bags hanging from them—a childish display of “look at me” that those conservatives thrive on and need as “group think” to make them happy and satisfied. Also, eliminating individuality in the military is another, but not the only, reason for their wearing uniforms. If the Tea Partiers went around wearing tri-cornered hats with tea bags on them, then they were behaving just as childish as the “everybody wear pink” crowd. Two student booths at UA from VOX and Force, passing out condoms, STD information, PP buttons, stickers and asking people to support PP. They will be on the UA Mall near the Arizona bookstore area till 2 p.m. 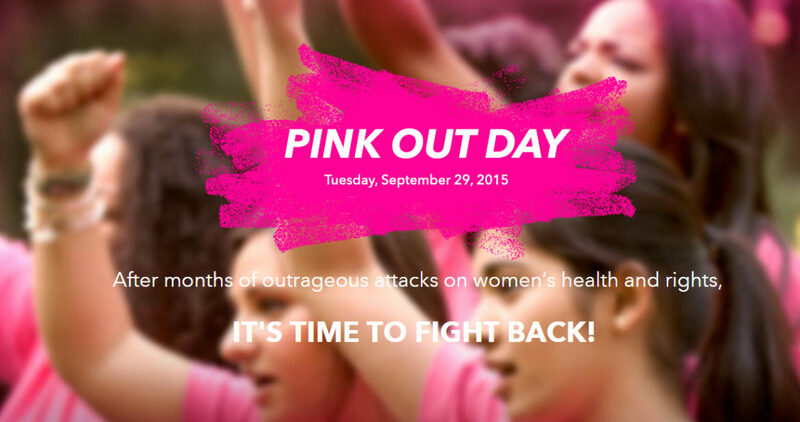 Various people announced these Pink Out events at DGT today. 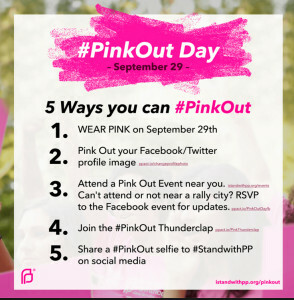 Betts Putnam-Hidalgo is organizing, 520-576-7982, handed out a pink flyer w/ 3 of the locations. Wear pink of course. I didn’t realize women’s healthcare consisted solely of abortion rights. I also found it interesting when you contrast the immaturity of the “teabaggers” and their having temper tantrums to get what they want versus you and your cohorts doing the mature thing of all dressing up in pink to make a statement. 97% of Planned Parenthood’s services are something other than abortion– primarily STD screening, PAP smears, HPV screening, pregnancy tests, contraception distribution, regular GYN exam and more. These services save lives and prevent the spread of disease. It is ludicrous that the Republican Party fights against spreading sexually transmitted diseases. Have they now regressed to a time before infectious disease was discovered? Educate yourself. I appreciate your taking the time tell me of the other service Planned Parenthood provides, but the abortion service they provide are what brings them into conflict with the Republicans. In order to protect abortion services, Planned Parenthood is willing to sacrifice all the other services it offers. In order to protest abortion services, Republicans are willing to sacrifice all the other services Planned Parenthood offers—even to the extent of shutting down government. Is it really immature to show solidarity, support, and identification by uniform colors ? Isn’t this what most organizations do, including the military? 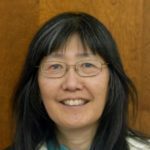 Is shutting down government over reproductive care mature? The last shutdown, according to S&P, cost 24 billion dollars. Apparently even the right-to-lifers are embarrassed by the Congressional hearing set up to attack Planned Parenthood and fuel the War on Women. Arizona’s Paul Gosar (remember the guy who refused to attend the Pope’s address) is doing us proud at the Capitol Hill “freak show”. Opposition to abortion or – as in my case, very limited opposition to abortion – is not a “War on Women”. You forget that there are two ways of seeing this. First, it is Planned Parenthood that is willing to sacrifice all the other services it offers in order to protect the abortion services it provides no matter how much pain such action causes it’s patients. Second, it is President Obama who vetoes the legislation and shuts down the government in order to protect funding for Planned Parenthood. He is willing to incur the expense and the pain it causes the Nation to shut down the government in order to protect abortion services. Somehow, those parts of the equation escape you, don’t they? As far as the voluntary wearing of the same color is concerned, I think it borders on a childish display of “look at me! !” which liberal enjoy doing. I think it demonstrates how much liberals thrive on and need “group think” to make them happy and satisfied. And the military, by the way, does not wear uniforms for “solidarity”, they wear them to eliminate individuality. They demand “group think” and that is part of the process. Man, I am sick to the teeth of guys who pay maybe 1/1000th as much attention as I do to reproductive rights and who don’t bother to do an iota of research patiently mansplaining the situation to me.